Get ranked in World Design Rankings to highlight the design value generated within your country. The world design rankings ranks all the countries that have won A' Design Awards, and it is considered as an indicator of design potential within a country. Extensive coverage in global media ensures that your institution is reknowned worldwide. In association with DesignPRWire, we submit your multimedia press-releases to a wide range of editors in magazines, newspapers and e-zines worldwide. 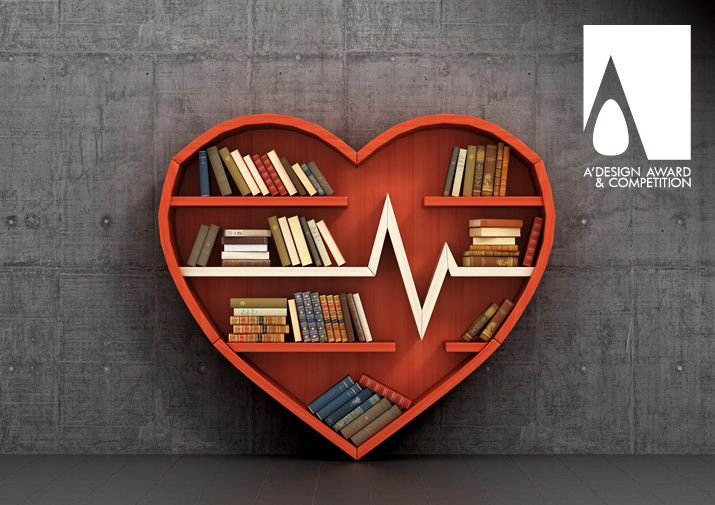 We reach thousands of editors in design and category related magazines to communicate your faculty in an editorial way. Winning the A'Design Award, is prestigious, it is a very solid reason to contact the press and celebrate your excellence in design education, to have increased exposure of yourfaculty around the world or give an advertisement. Top designs are featured in this yearly book to increase the exposure of students to a wider public. These yearly ResultBooks are delivered to a wide range of professionals, editors and lead buyers, being in this publication assures long lasting advertisement for your faculty. 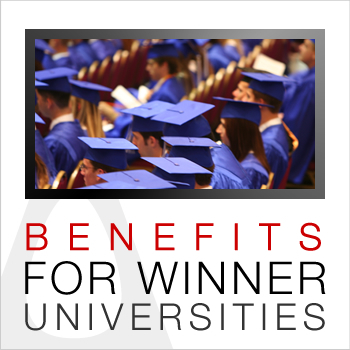 Winner universities usually get the opportunity to work with the best talent; highly skilled designers, architects and artists will be applying to the winning faculties. A’ Design Award winner universities are more likely to get applications from talented students that demonstrate a higher level of aesthetic and visual understanding, as well as higher communication and problem solving skills. The "A' Design Award Winner Certificate" is a proof of quality of design which you can use to highlight the qualifications of your product. Winner Faculties can download the "A' Design Award Winner Logo" and use this special logo while promoting their departments. Do you have a talented student or apprentice? If she/he wins, you also win! You will receive the A' Design Competition - Instructor's Award Trophy addressed to your name, furthermore your name will be written to our hall of fame and will be listed in the winner-instructors page with a link to your personal page. Please check award levels to see who is considered a winner. Become an award winning university by taking part in the A’ Design Award & Competition. The exposure thanks to winning the awards helps award winning universities and their design departments reach a wider audience which attracts more students. Get listed in Top Lists of Design. Get found when people are searching for the “top” university, “best” design department, “greatest” places to study, “talented” scholars, “award winning” university, “world’s top” universities for design, “creative” departments, “world’s best” academics etc. A’ Design Award & Competition translates each award winning work up to 40+ languages. This means that your university will be able to reach new international audiences, students and academics. When people search for a university or design department in a foreign language, these people let them be academics, prospective students or press members will be able to find your university as a leading, award winning institution. A' Design Award and Competition, developed after scientific research and analysis, employes a strong design award methodology to highlight only the very best designs that deserve true attetion.